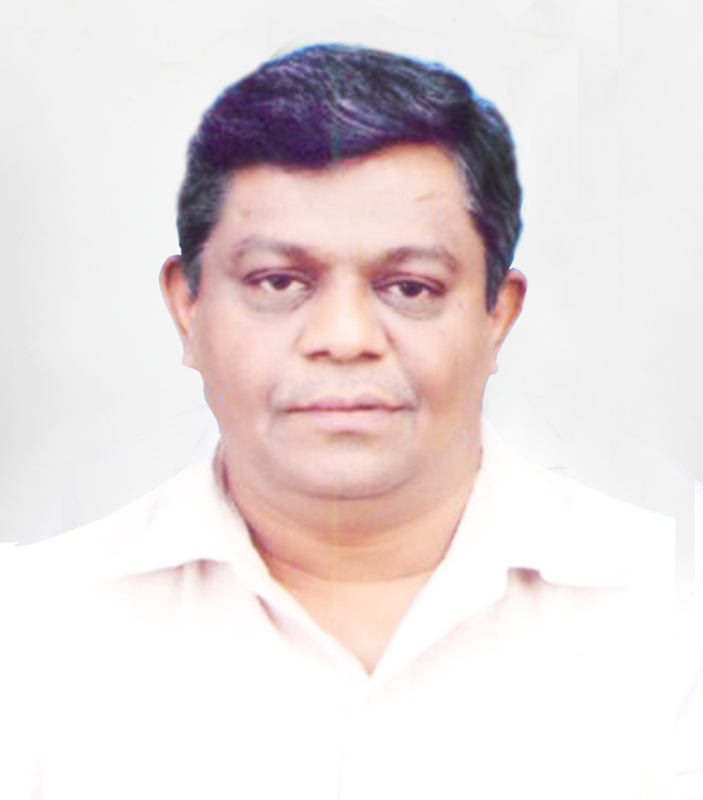 Mr. Rashmikant has over 38 year of experience in manufacturing & monitoring of medical device. He holds a BE in electronics from Mumbai University. Mr. Gangar has founded Om Surgicals in 1993, with a strong background of Industrial automation & pharmaceutical diagnostic equipment. He has rich experience in manufacturing of medical grade camera & thereby minimal invasive surgery device. Mr. Rajesh Patil has over 25 year of rich experience in manufacturing & monitoring of medical device. He holds a diploma & BE in electronics from Mumbai University. Mr. Rajesh Patil associated with Om Surgicals in 1993, with a strong background of Industrial automation & pharmaceutical diagnostic equipment. Mr. Patil is dedicated to marketing medical & surgical instrument which satisfy the needs of customer or hospital. Mr. Kiran has over 40 years of proficiency in manufacturing & development of medical device, digital electronics & radio-audio system. 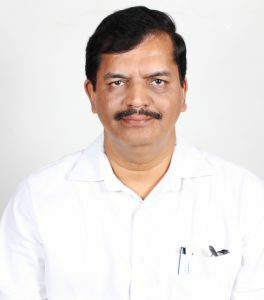 He holds a diploma in electronics, digital electronics, and audio – radio systems from Mumbai. 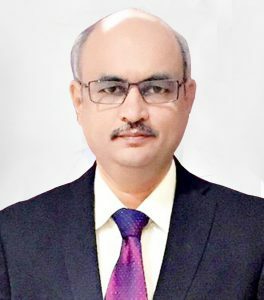 Mr. Kiran Gangar is associated with Om Surgicals from 1993, with a strong background over 15 years in audio – radio & digital electronics for up-gradation of digital electronics.